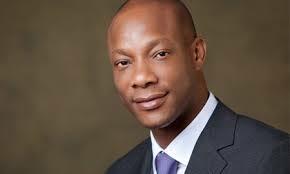 The Foremost African financial institution, Guaranty Trust Bank plc has again endorsed its position as a leading global brand with the recent recognition of its Managing Director/CEO, Segun Agbaje, as CEO of the Year at the 2015 Finance Monthly Global Awards, which was held in London. The award, which is in its seventh year, is one of the most sought after industry awards because of its integrity. 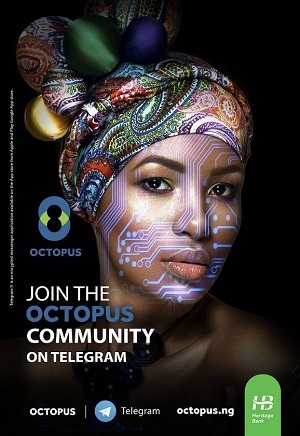 The CEO Awards is compiled by a dedicated team of researchers, who draw on the views of thousands of stakeholders including investors, analysts, executives, employees, and media professionals worldwide. The research results are used to inform and identify best management practices and critical success factors, and ultimately recognize achievement in business. Every year, Finance Monthly magazine identifies and honours the most respected companies and their leaders, by recognizing extraordinary individuals who have shown the strategic foresight and leadership to deliver superior performance over the past 12 months, effectively managed all key stakeholders and prepared the organization for the next phase of growth. According to Mark Palmer, Finance Monthly Magazine’s Editor-in-Chief, “The success of every business starts with a strategic, resourceful and engaging leader. It is these qualities that help foster team spirit and employee motivation, which in turn create a successful company.